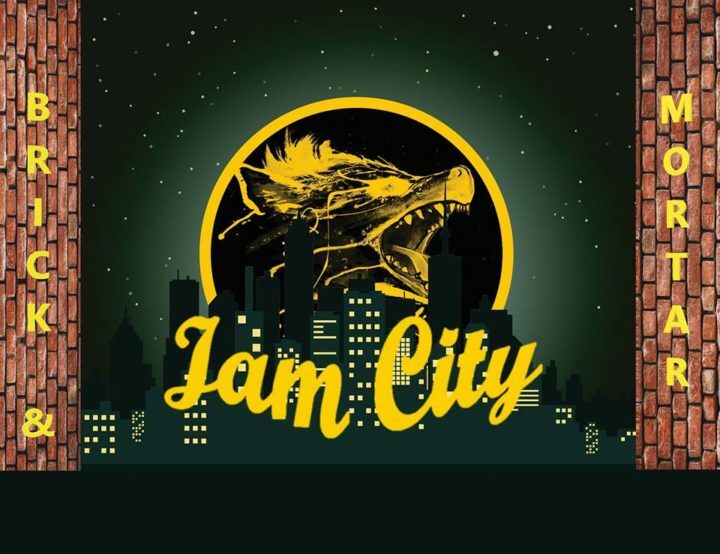 The jam-packed, rock solid power hour of Brick & Mortar and Jam City is back! Brick and Mortar is the Pack improv program’s graduating class. All their training has lead to this, where they will perform their own original show every week under their stellar coach and teacher, Rich Sohn! Come and see what the Pack has built! With Jam City, there’s no lottery, no name pulling. You wanna get on stage, then get on stage! We jam every second and fourth Tuesday night at 11:00 PM! Jam City is sponsored by Camp Improv Utopia’s Camp Night. Pack Theater is a donation based, pay what you can theater.